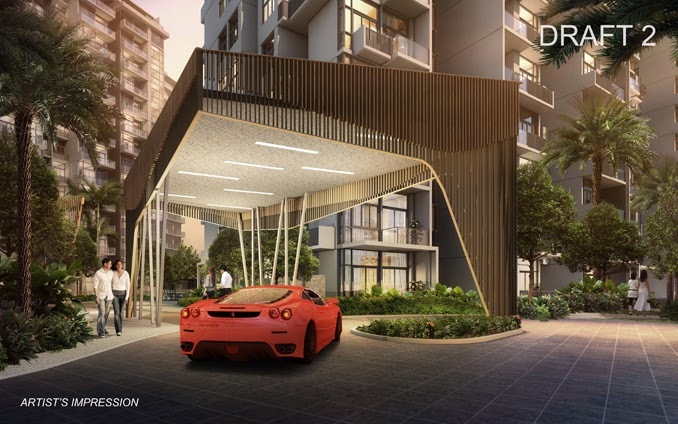 Urban Vista Tanah Merah is a 99-year Condominium located at Tanah Merah in District 16. It comprises of 582 units. 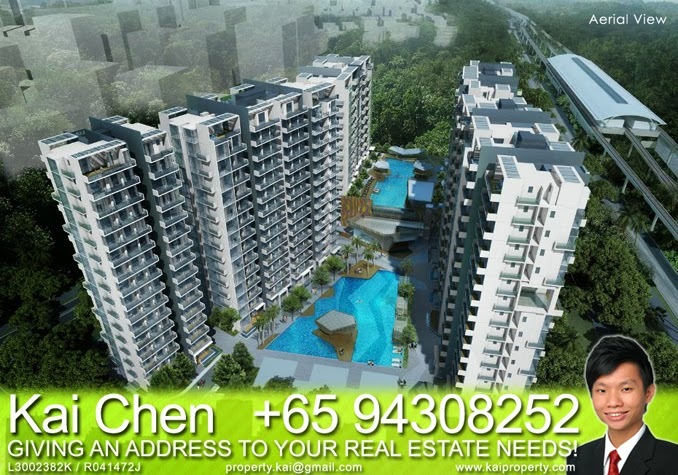 Urban Vista is close to Tanah Merah MRT Station and Bedok MRT Station. Urban Vista is due to be completed in 2016. 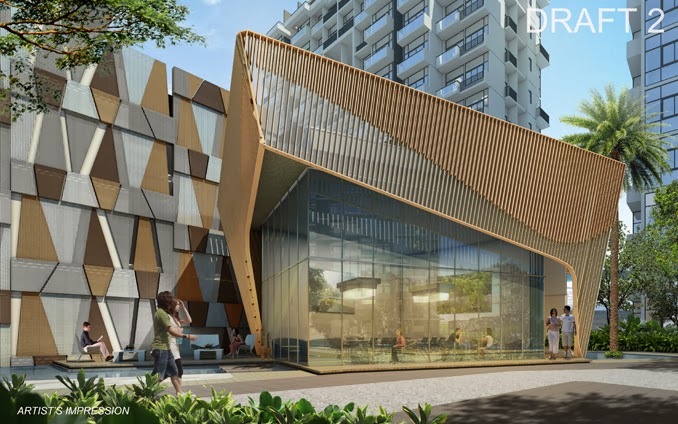 Schools close to Urban Vista includes Anglican High School, Bedok View Secondary School and Alps Academia. Facilities at Urban Vista includes Kids' Play Pool, Kids' Play Park, Poolside Dining Pavilion, Spa Pool, Jacuzzi, Chill out Deck, Central Pool 35m Length, Yoga Pavilion, Aqua Bed, Sun Cabanas, Barbecue Pavilion, Reflective Pool with Al Fresco Area, Serene Garden, Clubhouse Function Room, Sauna, Cascading Water, Wellness Garden, Jogging Trail, Outdoor Fitness Station, Hammock Bay, Meeting Pod, Zen Garden, Tennis Court, Relaxation Pavilion and Aqua Gym. 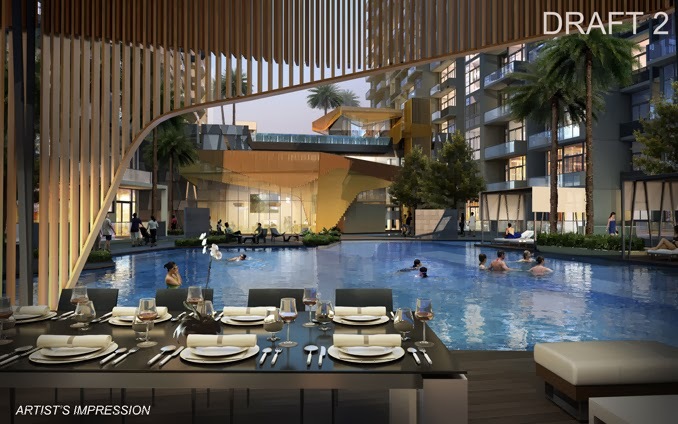 Urban Vista is near to Cold Storage and NTUC Supermarkets. 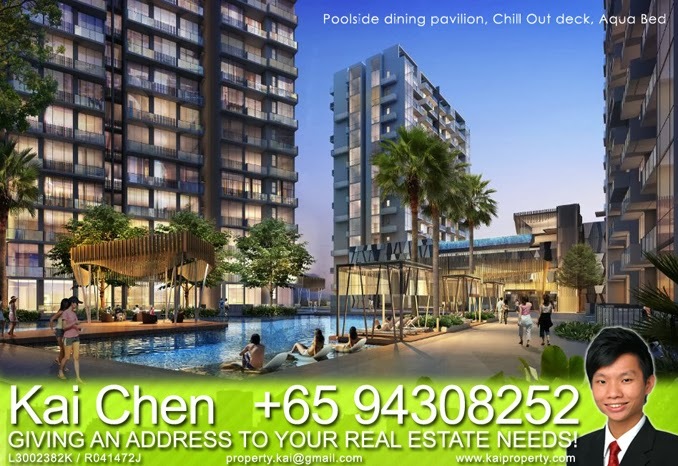 It is also close to Changi City Point, Singapore Expo, Bedok Market Place, Parkway Parade, Bedok Point, East Village, East Coast Lagoon Food Village and Tampines Mall. Vehicle owners can take New Upper Changi Road and East Coast Parkway (ECP) to get to the business hub or shopping district in the city. 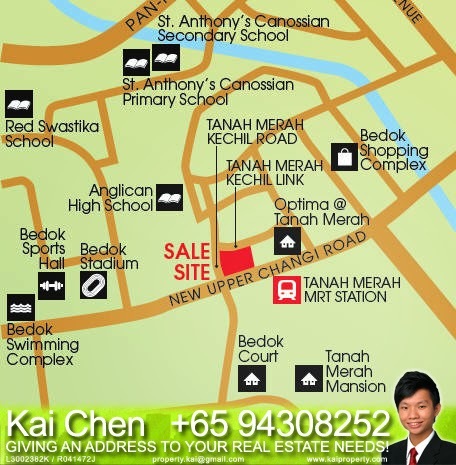 Urban Vista is 1 minute from Tanah Merah MRT! SUITES = 1 BR & 2 BR without Furniture Deck. Only Tower 14 and Tower 16 have SUITES units. SOHO = 1 BR & 2 BR with Furniture Deck. Condo = 3 BR & 4 BR With Furniture Deck. Sky Garden Units = All units on level 10 (except tower 18) with direct access to sky garden. *Note that sky garden is a common facility for all residents to access. Garden Homes = Units on level 1 (PES) or level 4 (RT). *Note that there are some units that starts on level 4 due to the multi-storey carpark below. 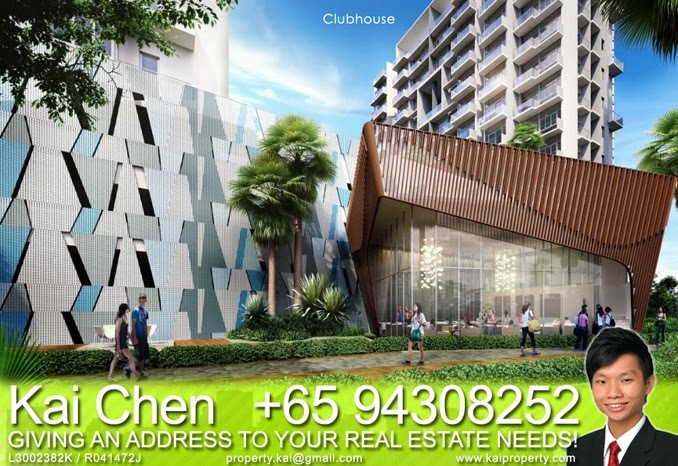 Urban Vista is 1 minute walk to Tanah Merah MRT STATION (Interchange). 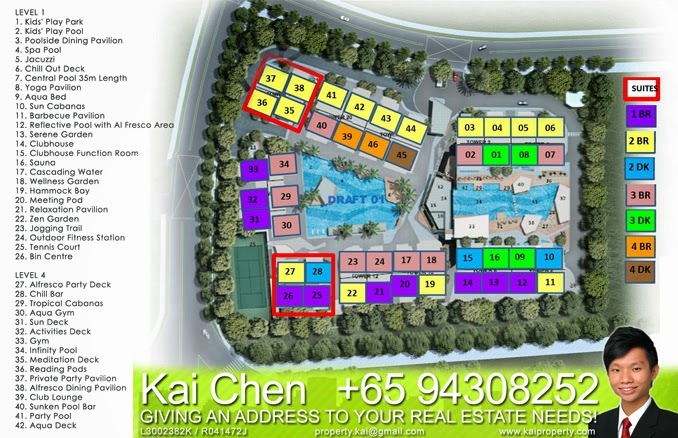 Abundant recreation, shopping and amenities such as, malls, food centres, markets & services. registration I have made previously (or intend to make) in the Do-Not-Call Registers.